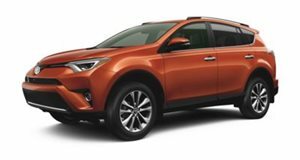 RAV4s are now selling better than Camrys. No joke. 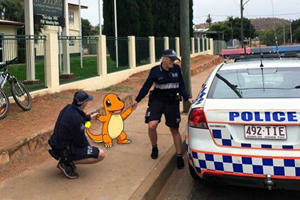 Maybe there was a Charizard in the back seat of the cop car? 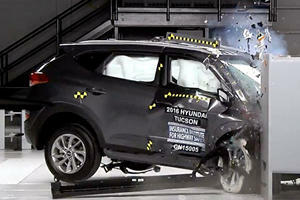 Are Automakers Neglecting Passenger Safety? 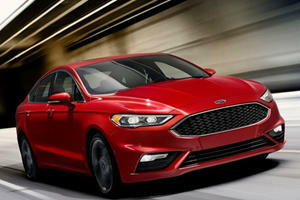 The driver is much more protected, while the passenger is neglected, evidence suggests.